We found 29 holiday homes matching your search criteria. 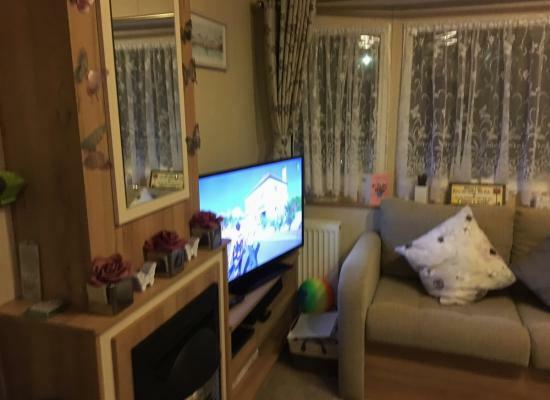 A home from home well equipped caravan situated in a peaceful cul-de-sac location only a few minutes walk away from the indoor and outdoor facilities that Shorefields have to offer. Children and well behaved pets are warmly welcomed. 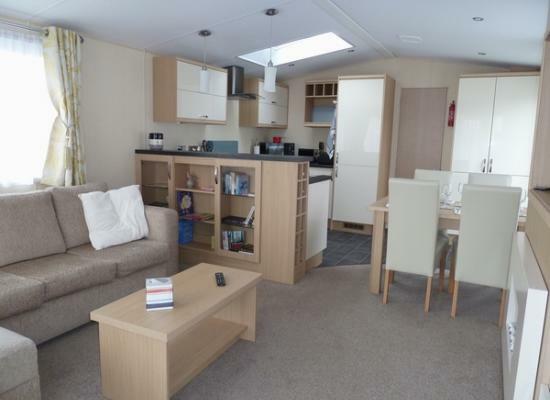 Relax in comfort and style in our 2 bedroom, 6 berth caravan. Children and pets are welcomed. Sited alongside fields, the wrap around veranda and garden enjoy views south. Beach and pretty village nearby. Full facility pass purchased separately. 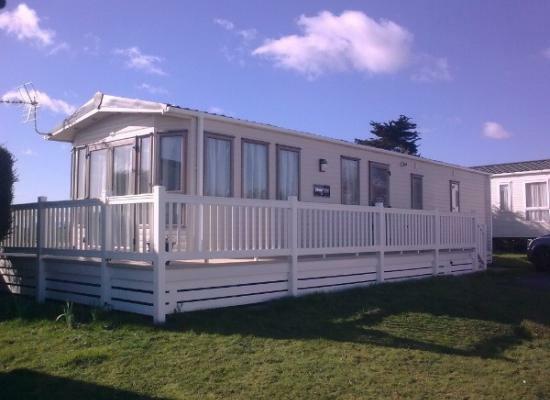 A spacious 2 bedroom, 2 bathroom, well equipped holiday home on the 5* Shorefield Country Park. 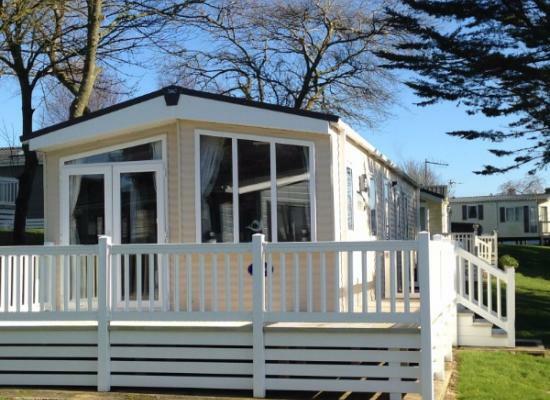 Extensive park facilities, the coast and New Forest are within easy reach with a secure south-facing veranda and patio area to enjoy. Dedicated parking. 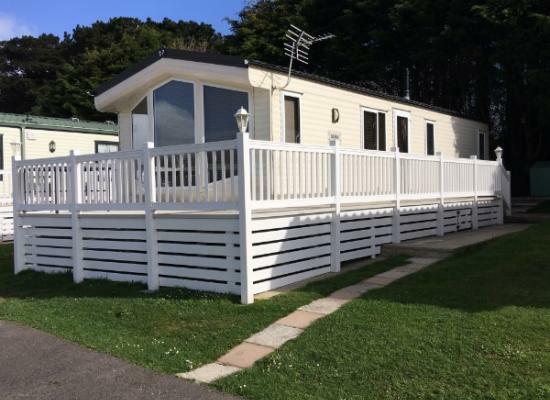 BRAND NEW FOR 2018 - A stunning brand new caravan featuring a beach-hut feel with modern fixtures, situated on a very sunny, prime location on Seabreeze with a large veranda and views of the Isle of Wight. 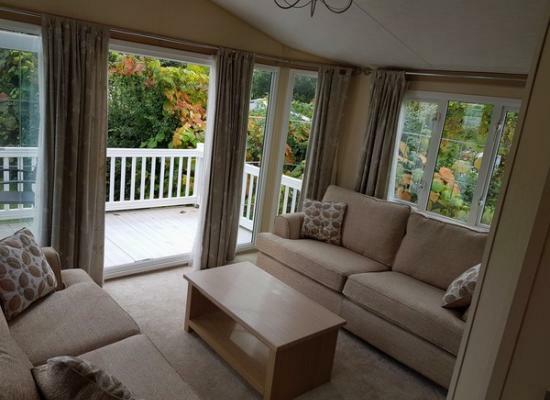 Beautiful 3 bedroom lodge at award-winning Shorefield Country Park within easy reach of both the New Forest and the Dorset coastline. Comfortable and well equipped for a delightful stay. Sleeps 6. Brand new 2018 luxury Atlas Rufford Lodge which is spacious and contemporary. With 2 ensuite bathrooms including bath/shower in Master Bedroom. Separate utility room with washing machine. 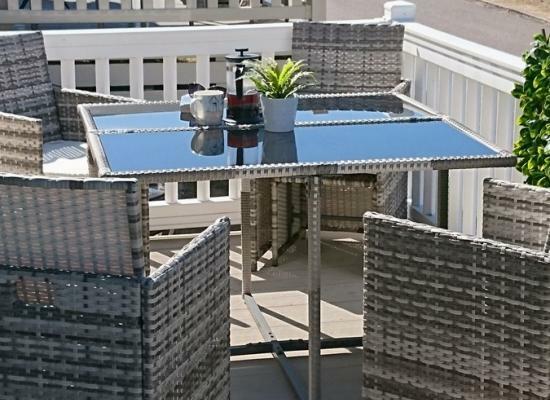 Set in peaceful area of Shorefield Park, close to clifftops. We like to keep our van like a second home and have a lovely patio with flower pots. 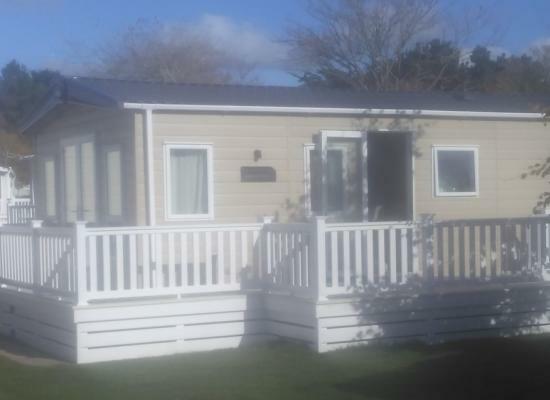 Shorefield Country Park is situated close to the quiet village of Milford on Sea and enjoys some fabulous views of the Isle of Wight. Nearby towns include Bournemouth and Southampton with the New Forest also close by. From Shorefield Country Park you can enjoy some woodland, countryside and coastal walks. There is even some cycle routes for those who enjoy biking. For the kids there is a swimming pool, tennis court and crazy golf facilities. On-site there is a clubhouse that serves food and puts on both children and adult entertainment throughout many weeks in the season. A fully stocked supermarket provides all your essential needs and the on-site fishing lake provides a great place to relax, unwind and catch some fish.